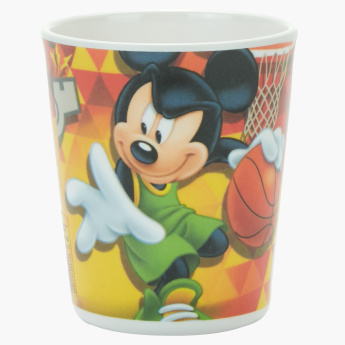 Mickey Mouse Print Tumbler | Multicolour | Ideal for developing your little one drinking skill. Now feeding your little one is no more going to be a task thanks to this attractive tumbler. 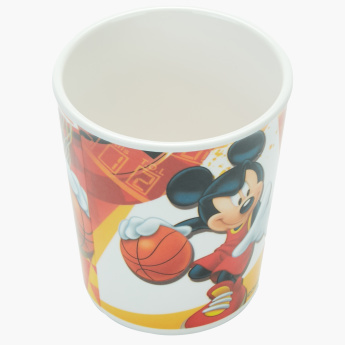 Featuring a vibrant print, this tumbler is made from superior quality material and is highly durable. Feature 2 : Attractive character and colors. Feature 1 : Ideal for developing your little one drinking skill.